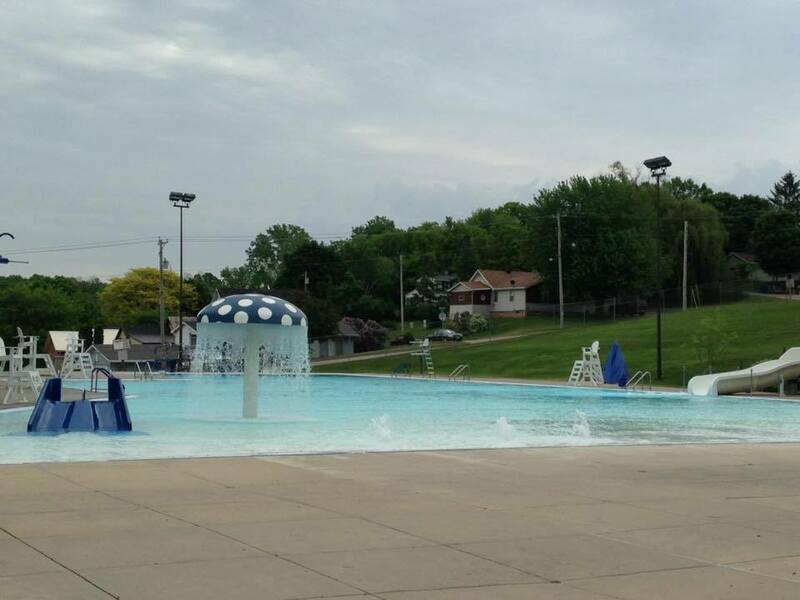 Home > News > Bad timing: Kaukauna pool opening delayed following storm damage. Bad timing: Kaukauna pool opening delayed following storm damage. KAUKAUNA — The Kaukauna Pool will not open today until a pump is fixed, which is bad news on a day when forecasters say the temperature could hit 90 degrees. Updates will be posted HERE at Kaukauna Community News. The pool sustained electrical damage during the storm last night, June 10, 2016 and the pool’s main circulation pump is not currently functioning, according to a news release from Kaukauna Recreation Department. Electricians are working on fixing the problem. However, even if the the pump is brought back online and circulates the treated water properly, they may not be able to bring the water back to safe chlorine levels for open/lap swim today, June 11, 2016. Officials say they will not open unless the water is safe. Please call the cancellation hotline at 766-6377 for updated information. Residents also may also subscribe to our texting service by texting KRDHOTLN to 36000 on your mobile phone. Please do not call the pool directly for information.